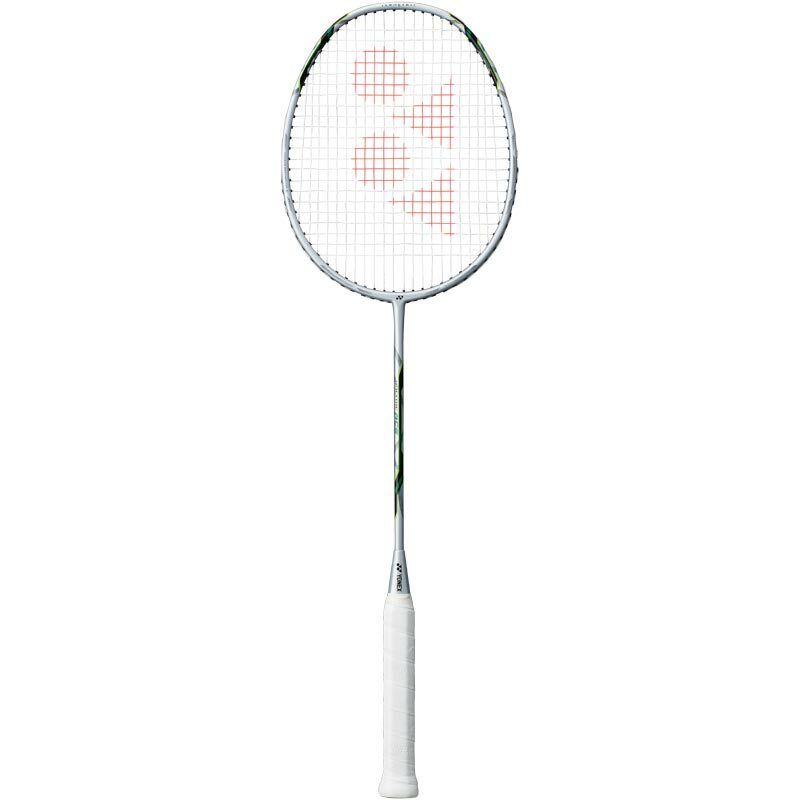 Yonex ® Voltric Ace Badminton Racket. 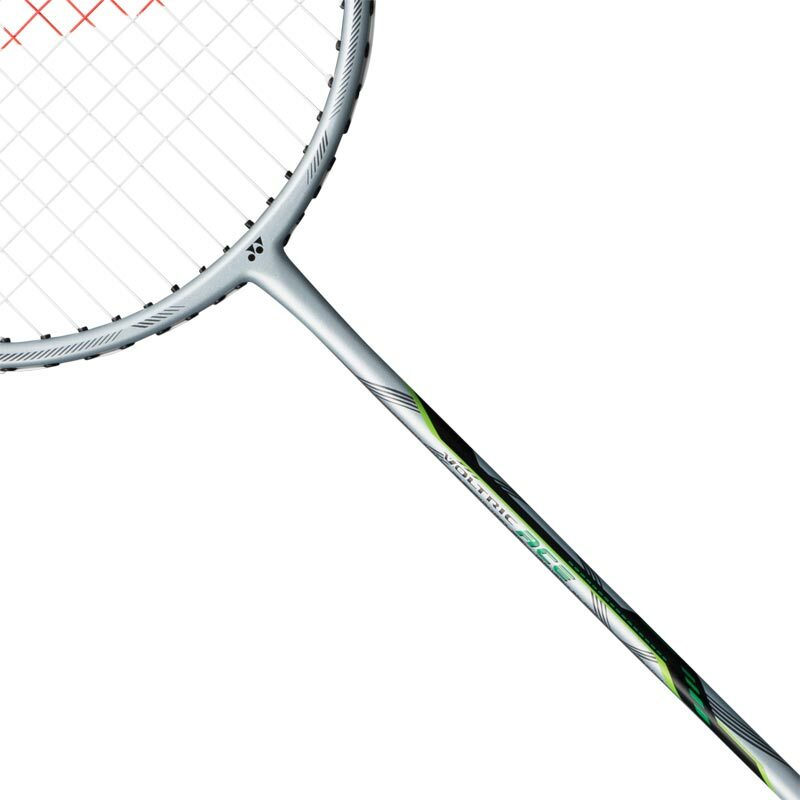 Leave your opponents vulnerable with the most powerful racket series Yonex has to offer. 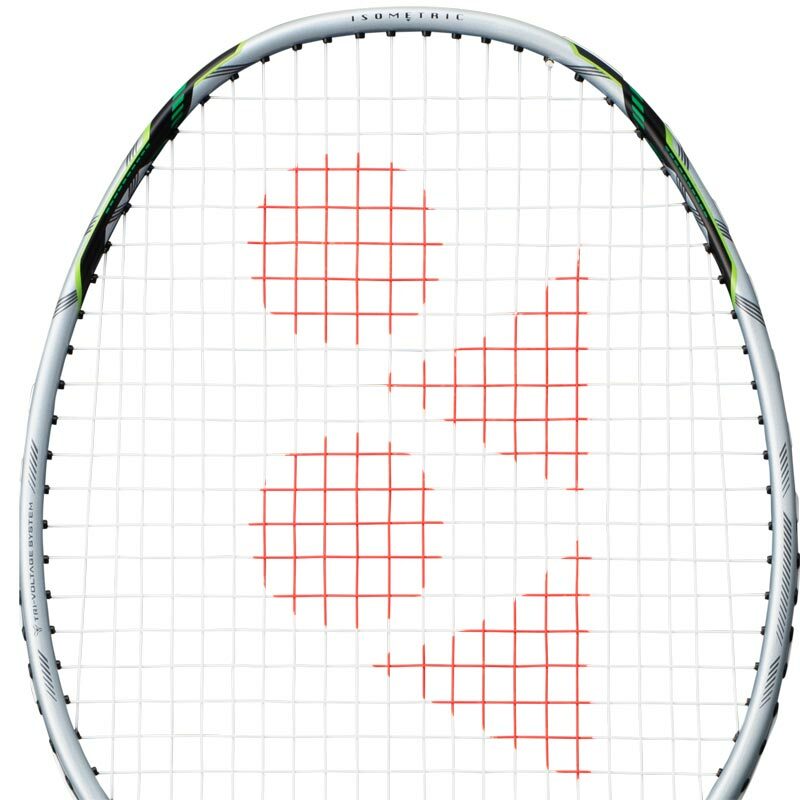 TRI-VOLTAGE SYSTEM - Voltric rackets get their immense power and speed from the innovative TRI-VOLTAGE SYSTEM. The system combines intelligent head weighting, frame flex, and aerodynamics to generate explosive force without compromising speed or control.